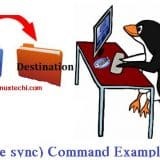 Open vSwitch is a free and open source multi-layer software switch, which is used to manage the traffic between virtual machines and physical or logical networks. 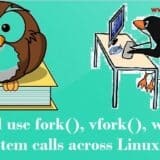 It provides the features like traffic isolation in OpenStack tenants using the overlay techniques likes GRE, VXLAN and 802.1Q VLANs. 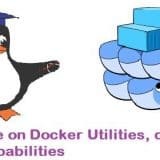 Using open vSwitch packet forwarding engine in kernel space or user space can be implemented and Link aggregation can also be accomplished through LACP. 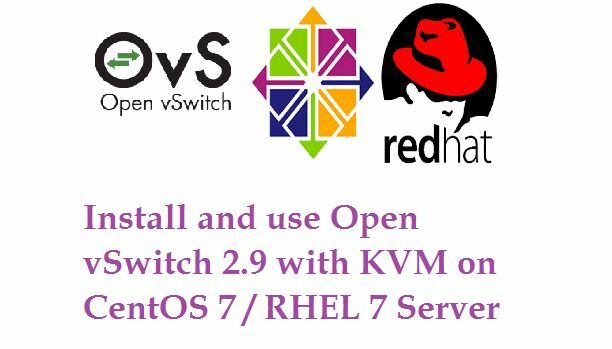 In this article we will discuss how to install latest version of Open vSwitch 2.9.2 on CentOS 7 and RHEL 7 Server. Apart from this we will see how open vSwitch can be used in KVM virtual machines for their networking. 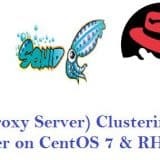 I am assuming you have already have either CentOS 7 or RHEL 7 server configured with KVM. 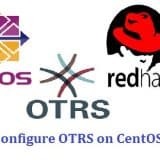 Open vswitch (OVS) 2.0 is available in the CentOS 7 & RHEL 7 default yum repositories, but if you install latest version of open vSwitch refer the below steps. Aug 05 10:16:12 compute02 systemd: Started Open vSwitch. Step:4 Create the OVS bridge and add interfaces to it. 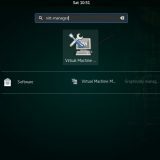 In the above command vnet0 & vnet1 are VMs tap interface. When we shutdown these VMS then these ports will be removed from OVS Bridge (ovs-br0) automatically. Log files for ovs (openvswitch) are kept under the folder “/var/log/openvswitch“. 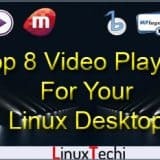 This conclude this article, I hope you got an idea how to install and use Open vSwitch 2.9 with KVM on CentOS 7 and RHEL 7 Servers. If you like article, please do share your feedback and comments. Excellent post!! Really enjoyed it. 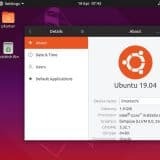 One question how can we add are wifi port to the bridge. Real good, easy steps. What would the steps be if you wanted to take an existing KVM setup with bridges in place and convert it over to OVS? Is the persistent network configs on the ovs for network-manager and not for networkd?